On Sunday, June 18, take dad to brunch at Hacienda Mar de Cortez with a Special Father’s Day Buffet Breakfast from 9:00am to noon for only 95 pesos. 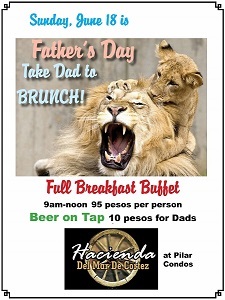 There will also be 10 peso beer on tap for all Dads. 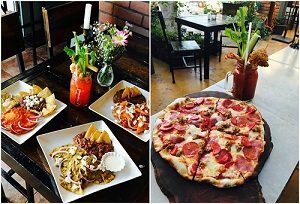 On Father’s Day celebrate dad at Froggy’s Bar with 2×1 pizza, 30 peso margaritas and 20 peso draft beer. 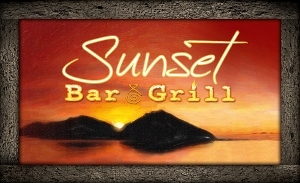 Show your dad your love with a special 3 course meal at Sunset Bar & Grill. The mouth-watering special, by Chef Analy Sanchez, includes chuck steak with herbs and chiltepin, served with a huitlacoche sauce & roasted mushrooms, accompanied with mashed potato au gratin and a stuffed chile with cheese and corn. Get 1 drink on the house with the purchase of the weekly special for dad. The cost is 320 pesos or $16 USD per person. The Sonora Jazz Trio will be playing from 6:00pm – 9:00pm. 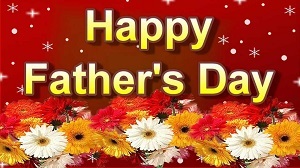 Celebrate Father’s Day at Mr. Iguana Burger on Sunday, June 18. Dads receive 2×1 margaritas and 2×1 glasses of white or red wine. Celebrate Father’s Day ALL WEEK LONG for breakfast, lunch, and dinner at Colibrí Restaurant & Bar. Bloody Mary of your Choice. Two Sunny Side Up eggs with Green or Red Sauce (comes with a side of beans). 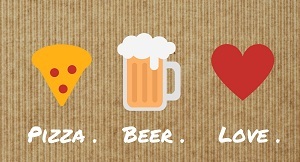 Meat Lovers Pizza OR Vegetarian Pizza. To make a reservation, please call: 622-115-3466. Alaskan Salmon Steak seasoned with ginger, lemon, and pesto; with rice and vegetables. Your meal also includes green salad with our Cesar house dressing; dessert; and a glass of house white or red wine. Cost is 370 pesos per person. For your reservation, please call: 132-2643. Come and join us at the new Bonifacio’s restaurant on Sunday, June 18. Dads will be honored with 2×1 drinks all day long. We look forward to seeing you here! Happy Father’s Day! 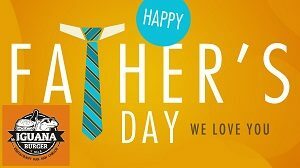 Show dad how much you care this Father’s Day at Shots Bar, Club & Restaurant. Starting at 6:00pm on Sunday, June 18, Shots will have Rib Eye steak with garlic butter shrimp topped with Bearnaise sauce, with a baked potato, asparagus, and side salad for 350 pesos per person. For reservations, please call 622-226-1300.